Here’s something that often confuses people: CSS isn’t a programming language. CSS is a style sheet language, which is why its full name is Cascading Style Sheets. CSS, like HTML, isn’t a programming language because it does not work the same way programming languages do. 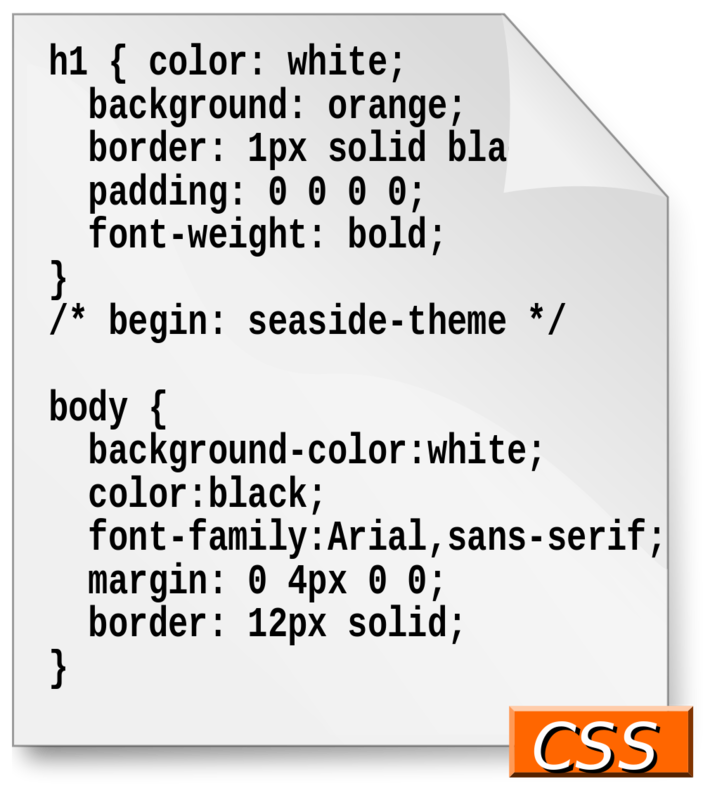 CSS describes the presentation of the code. Programming languages interact with the code. CSS isn’t a programming language? Programming languages are defined by if-then statements, and their ability to compile and alter data. CSS, like HTML, cannot do this. CSS lays out the rules for presentation and structure of content. Basically, web browsers read CSS and follow its directions. Programming languages “do” something with the code, in the browser. For example, when your mouse hovers over something on a web page and it moves, that was probably done by a programming language. Creating page layouts and static content isn’t considered programming. So if you write CSS, you wouldn’t call yourself a “programmer”. You’d call yourself a “coder” or a “developer” instead. Is CSS less important than programming languages? Absolutely not. CSS is an incredibly important language to learn, along with HTML, for web development and design. If you’re a beginner, these two languages are the best ones to start learning with. CSS and HTML are the backbone of the Internet. They are the best design tools you have for web pages. It’ll also make you a better coder overall if you learn these languages first. Think of it like this: although a tomato is technically a fruit, that doesn’t mean we should leave it out of a vegetable salad. Although CSS isn’t a programming language, that doesn’t make it less useful to learn. In fact, style matters a lot in website development. If websites don’t look good, people won’t stay on the site. Therefore, CSS and HTML are both important in web development and design.